I substituted whole pecans for the walnuts, and had planned on toasting or glazing them, but time got away from me. I could only find the regular poppyseed dressing, not the low fat. I had strawberry preserves on hand, so that's what I used. This was fantastic on it's own, and it made for a great main dish by adding some grilled chicken to it. 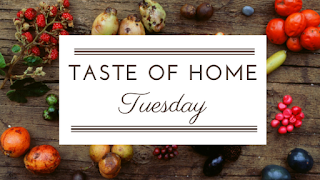 Thank you so much to Ann Y. for sharing her recipe! Be sure to check the Italian Almond Cookies my fellow Volunteer Field Editor Ellen from Family Around the Table made this week! 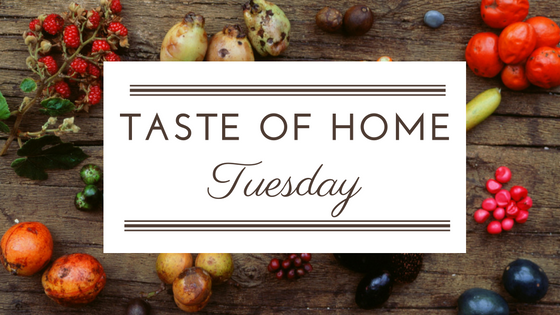 Do you have an amazing recipe you'd like to submit to Taste of Home? Follow this link and learn how! Want to apply to be a Volunteer Field Editor? Check out the requirements and apply here! 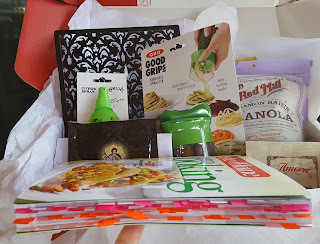 To order your own Special Delivery Box, go here: https://www.shoptasteofhome.com/delivery and get free shipping by entering the code FREESHIP. In a large bowl, combine the first nine ingredients. In a small bowl, whisk the dressing ingredients. Drizzle over salad; toss to coat. Yield: 6 servings. This salad looks so fresh and delicious. Great textures and flavors and I love poppy seed dressing! I'll definitely be making it again and again, switching up the fruits! Looks so refreshing! Perfect for our Spring Salads Link up at Celebrate 365 !